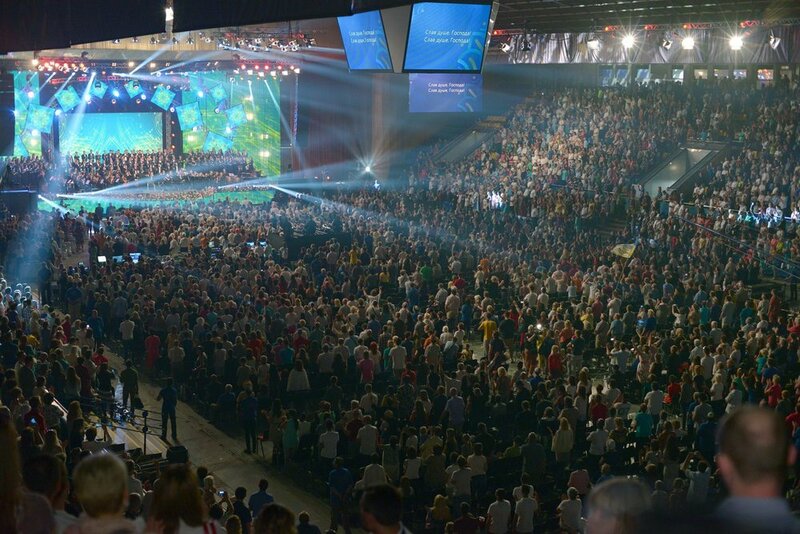 On 2 June, 19 denominational church leaders led 10,000 Christians in prayers of repentance and unity at the third National Day of Prayer for Ukraine. Broadcast to the nation, the service received support from the President and leading members of the government. 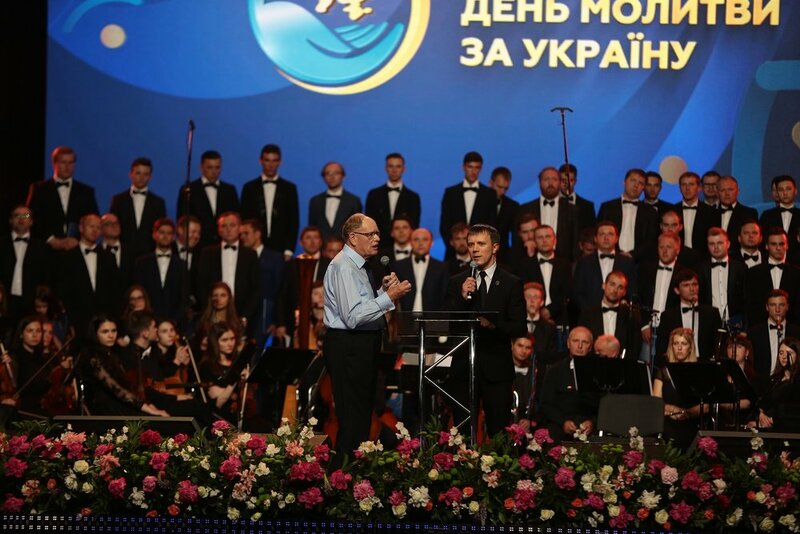 Organised by David Hathaway's ministry in Ukraine, the event is in response to the ongoing war in East Ukraine.